Such a pleasure to discover a new favorite writer. These stories are on the whole very imaginative and its characters are treated in a compassionate but not sentimental way. By focusing on the plight of losers, dirtbags, criminals or people who are otherwise discarded by society, Saunders manages to lay something bare about the inherent unfairness of today's modern world that is at once very sad and very beautiful. 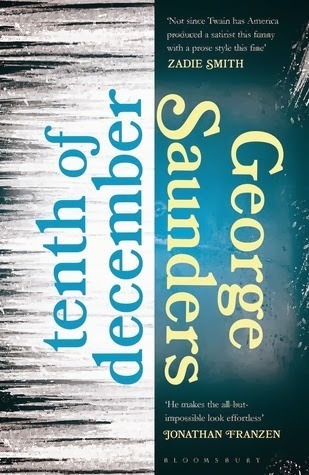 Sign into Goodreads to see if any of your friends have read Tenth of December.